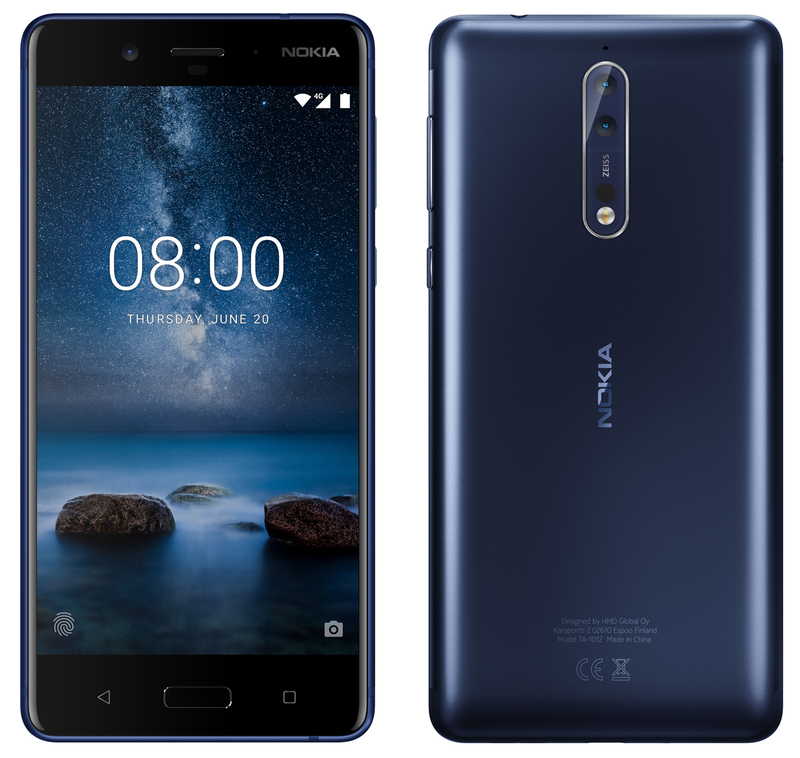 LoveNokia | Latest News and Information about Nokia Mobile: Nokia 8 to feature OZO Audio? Nokia 8 to feature OZO Audio? As reported by Victor Ng from VTechgraphy, Country Head of Malaysia and Myanmar at HMD Global posted about some "mind blowing OZO Audio from an unannounced beauty" on Facebook. He did not reveal the identity of the device but it is not difficult to assume that the device he was hinting at might be a Nokia 8. We will soon find out more about this awesome feature and its capabilities when the device goes official on 16th August. If you don't know what OZO Audio is here is a Demo video published by Nokia. 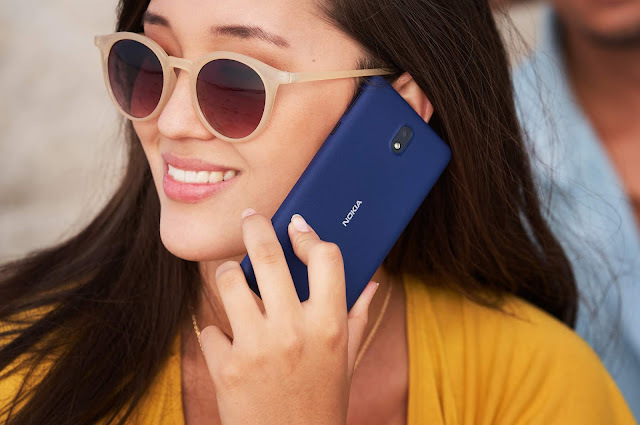 Did they use Nokia 8 to record this video?